LaMarcus Aldridge and Pau Gasol were the kings of the court as the San Antonio Spurs beat the Portland Trailblazers 93-91. The pair each scored 16 points during the first half to help the Spurs (22-10) win their third consecutive game. 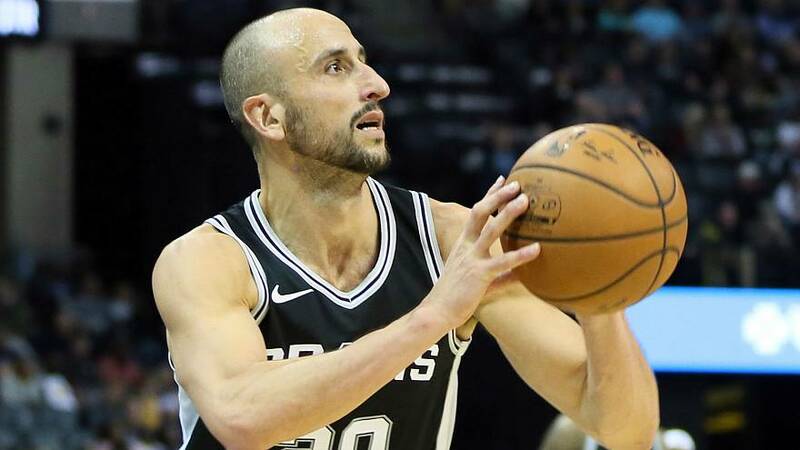 Manu Ginobli and Patty Mills both came off the bench to score 10 points apiece for San Antonio. Even though the Spurs seemed short-handed at times without rested starts Kawhi Leonard and Tony Parker, they forged ahead. But the Blazers didn't buckle under relentless pressure - Damian Lillard led Portland with 17 points, while Jusuf Nurkic had 15. However, Portland's backcourt struggled at decisive moments, most notably when C.J. McCollum failed to sink a game-winner 3-pointer.